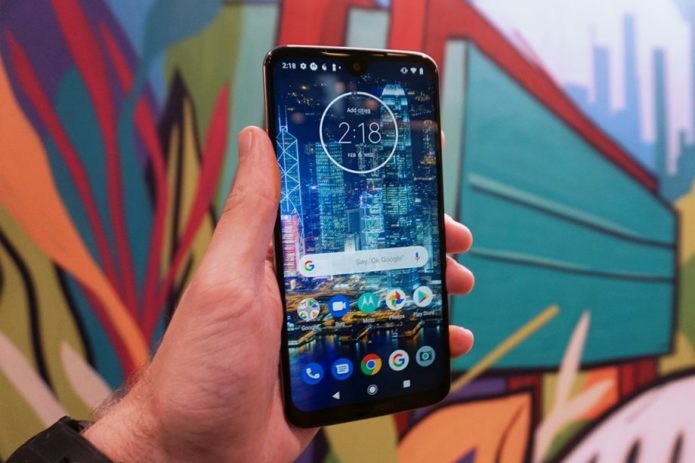 The Moto G7 is the latest generation of Motorola’s iconic phone line. It sits below the slightly higher-end Moto G7 Plus and well above the more affordable Moto G7 Power and Moto G7 Play. Like it’s predecessors, the G7 aims to offer top-end hardware and software at an aggressively affordable price. Look at its specs and you’ll see that it’s still way short of Galaxy S9 or iPhone XS standard but from what I’ve seen so far, you’ll struggle to do better for your money.